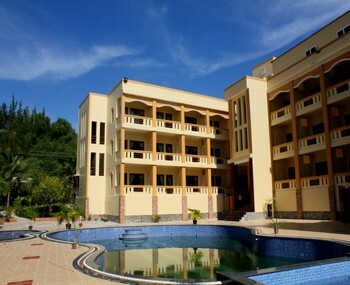 Visiup company has a resort for sale Vietnam for foreigners in the Vietnamese territory. 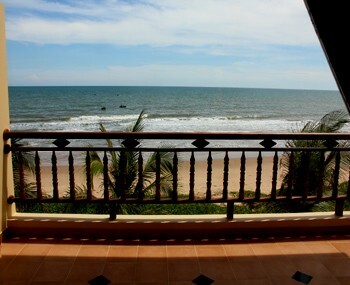 Beautiful resort for sale in Vietnam in Phan Thiet. 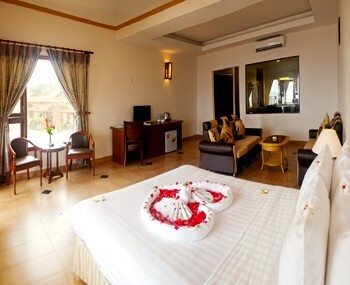 It is luxurious, spacious and relaxing. It also has a restaurant, pool, spa, suite, sauna and green space... 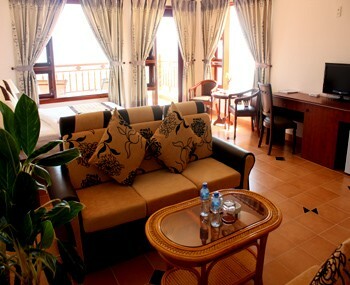 The resort is located in front of the sea in a area paradise. This resort can attract, seduce and retain all customers.